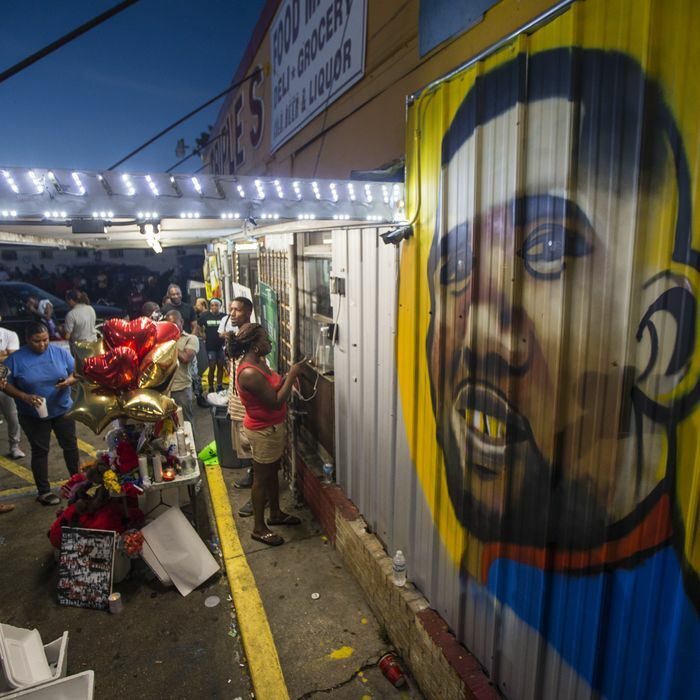 The Justice Department will not bring civil-rights charges against the officers who fatally shot Alton Sterling in Baton Rouge, Louisiana, last year, the Washington Post reports. Video of the 37-year-old Sterling’s death showed him lying on his back with two officers hovering over him. One of the officers appears to shout, “He’s got a gun,” and then Sterling’s life ends in volley of gunfire. The footage sparked protests across the city. When Philando Castile was killed by a police officer in St. Paul, Minnesota, one day later, both men’s deaths generated sustained national attention. Later that week, at a protest of Sterling and Castile’s deaths in Dallas, an African-American man shot five police officers dead. A little over a week after that, another gunman with a hatred of law enforcement murdered three officers in Baton Rouge. The criminal investigation of Sterling’s death hinges on whether he was reaching for a gun at the moment he was killed. As the Post notes, substantiating federal charges is profoundly difficult, as it requires prosecutors to prove an officer’s subjective intent. That hurdle proved to be too high for the Obama administration in many high-profile “officer-involved” shootings. While there is no reason to give Jeff Sessions’s Justice Department the benefit of the doubt, it’s far from clear that its predecessor would have reached a different conclusion in Sterling’s case. The Justice Department on Tuesday did secure a guilty plea from former North Charleston police officer Michael Slager in the shooting death of Walter Scott, an unarmed African-American who was shot in the back as he fled a traffic stop. 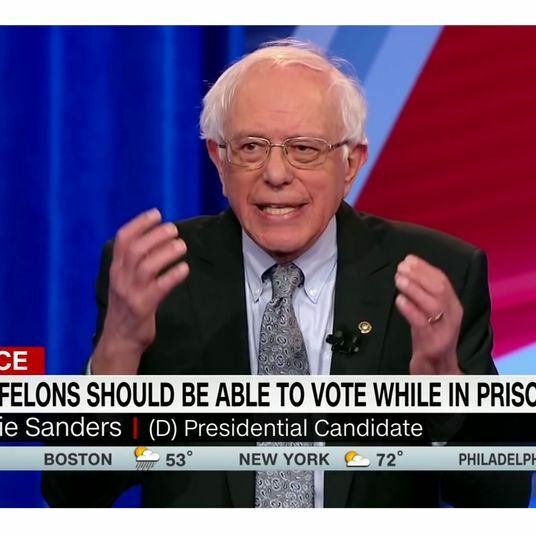 In that case, at least, the video left little room for Jeff Sessions’s reasonable doubts.